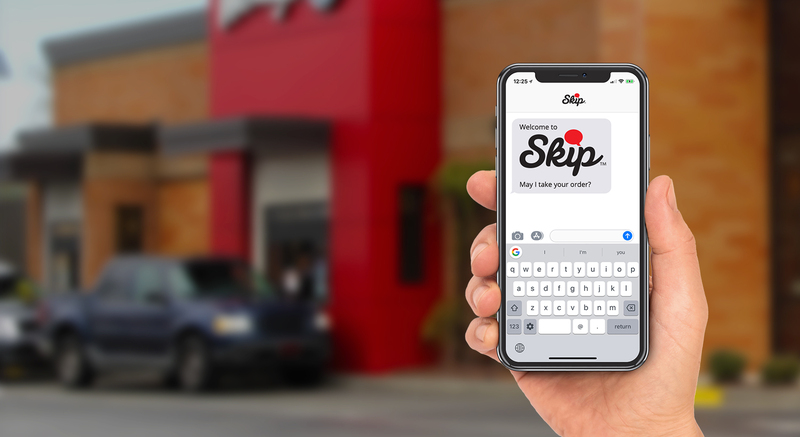 Meet Skip™ Skip allows your customers to start texting quick service food orders ahead with no app to avoid the hassle at drive-thru and long lines inside the outlet. He’s always working hard to increase speed of service, revisits, loyalty and ticket size. Now all your customers can text their order ahead – confirm that it’s correct, then pick it up at drive-thru, curbside or at the counter. No matter how they choose to enjoy their favorite menu items, Skip provides a great alternative to skip the hassle of ordering at the outlet. 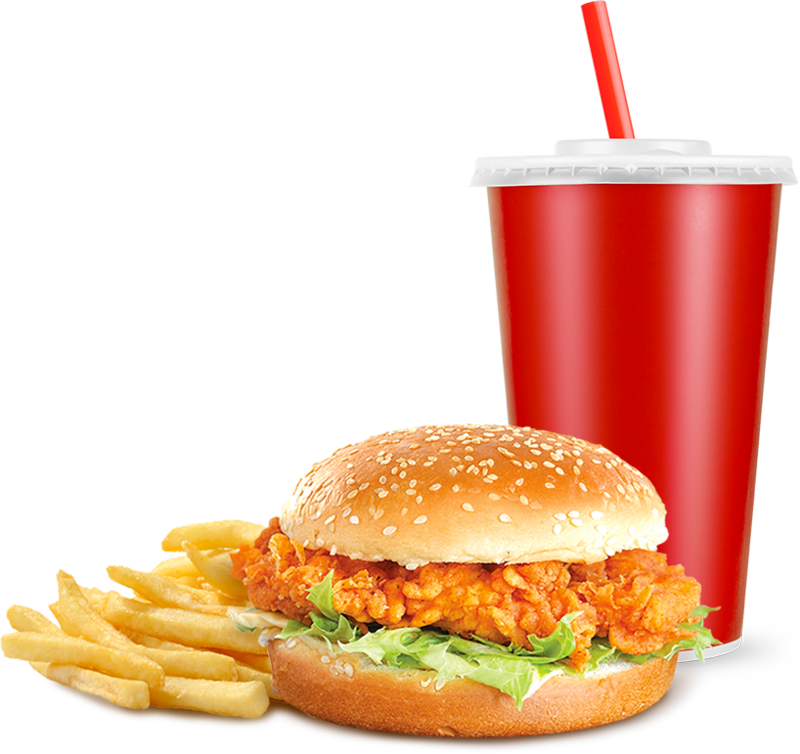 So by cleverly reinventing the mobile ordering experience into simple text messages, Skip helps improve speed of service, order accuracy and overall customer experience! Wow – that’s BIG! Skip keeps a low profile and makes you look like a hero. While behind the scenes, his brilliant patent-pending technology bundle securely holds food orders in the cloud until your customers confirm their arrival. 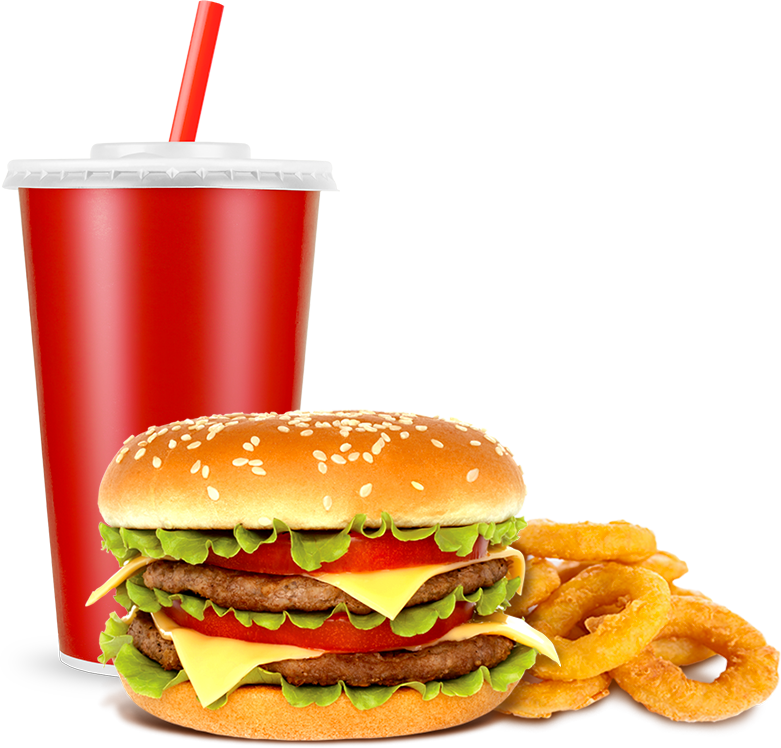 Then their orders are released into your POS system at the right time to maintain your drive-thru queue and highest quality food freshness standards. Skip is hyper-focused on convenience and makes reorders easy and more fun for customers with “one touch” text reorders, easy changes, hassle-free revisits and return visit offers. 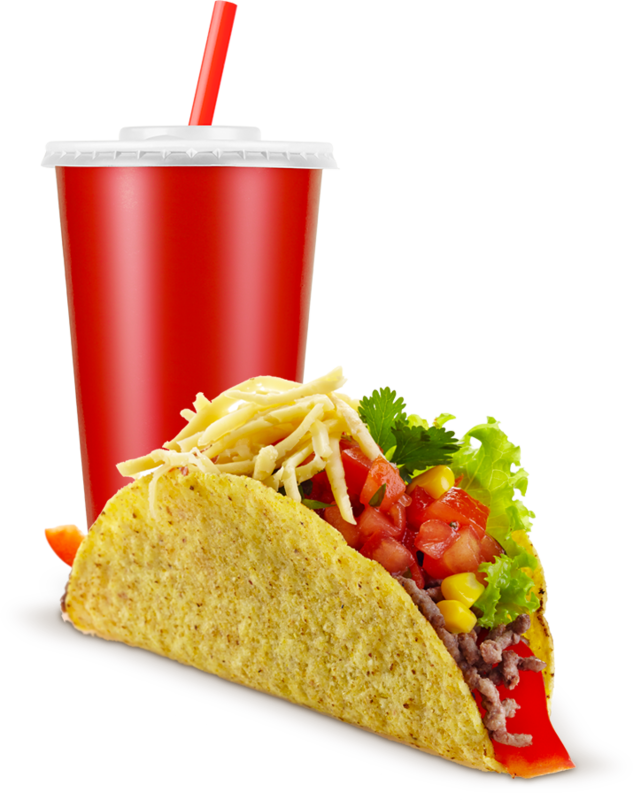 He offers the most comprehensive solution to move the needle on your drive-thru performance and better position your operations for the future!